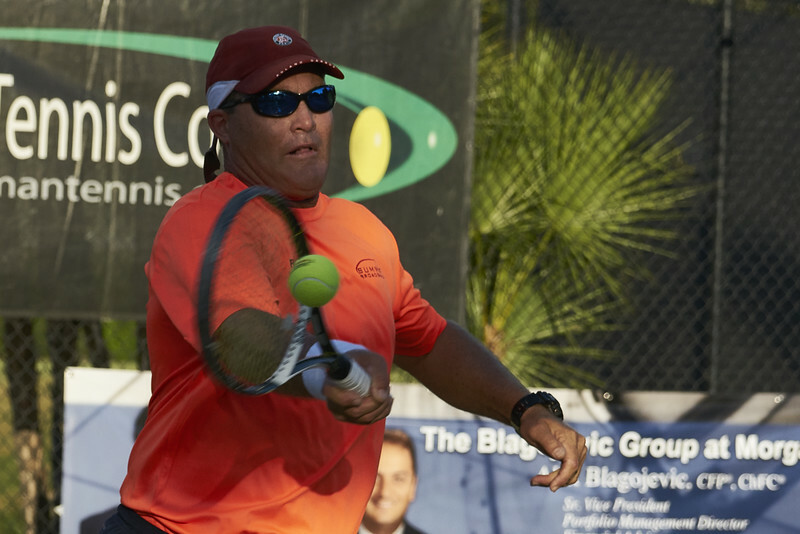 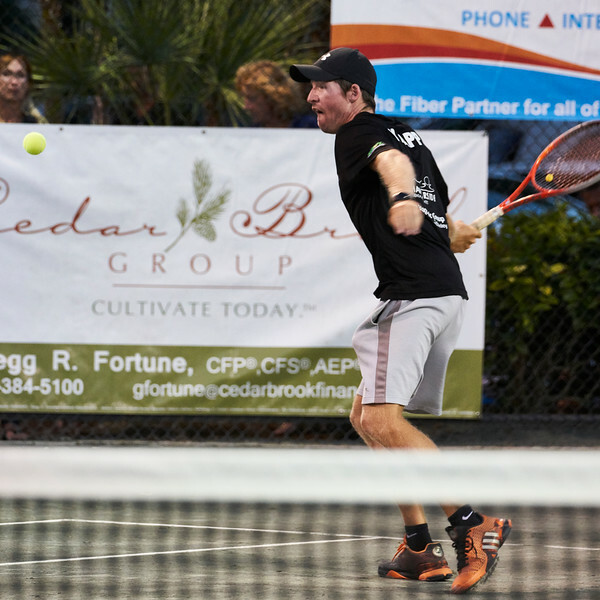 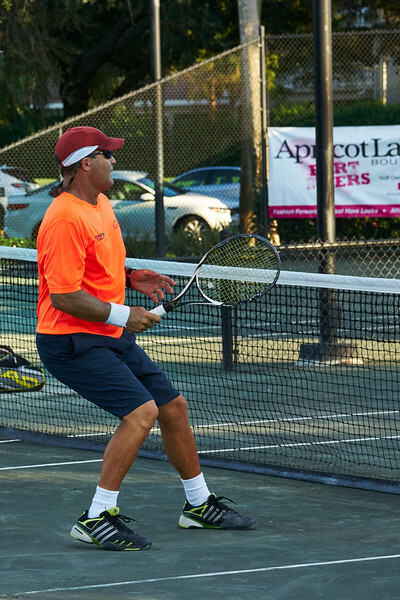 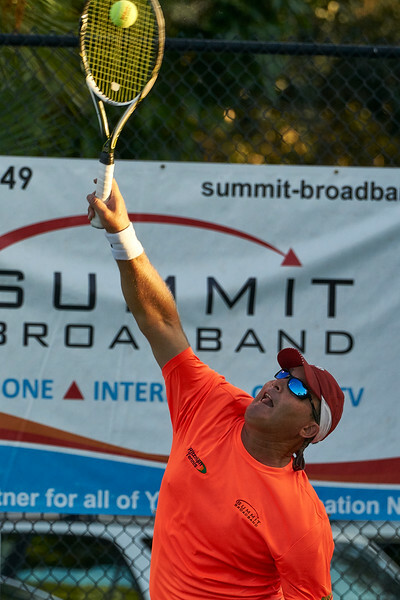 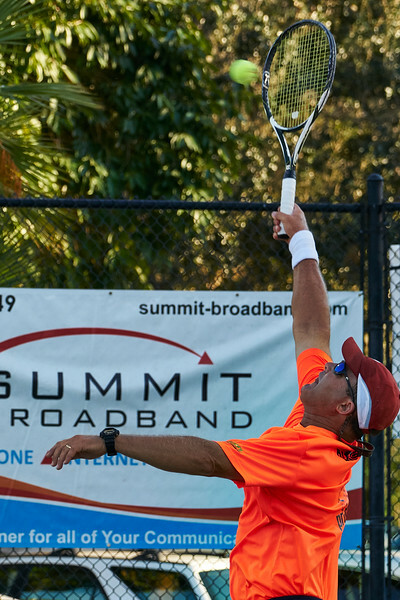 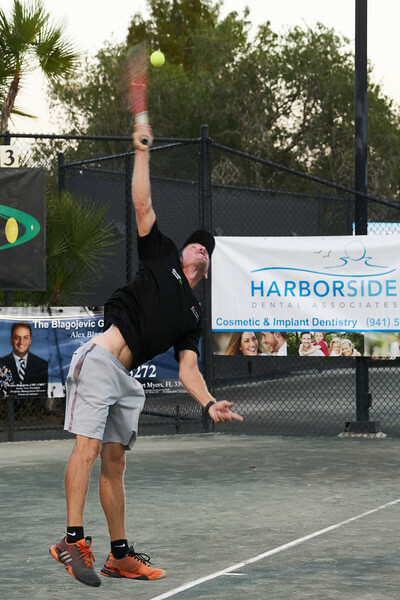 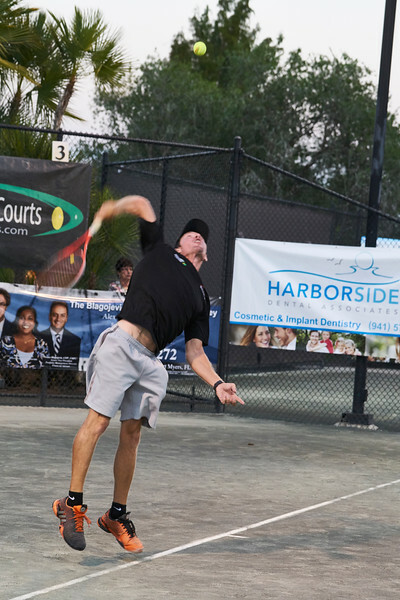 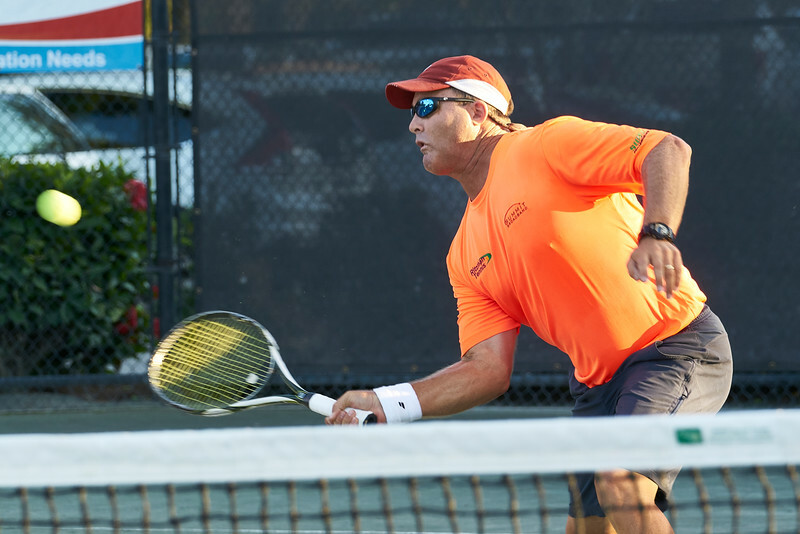 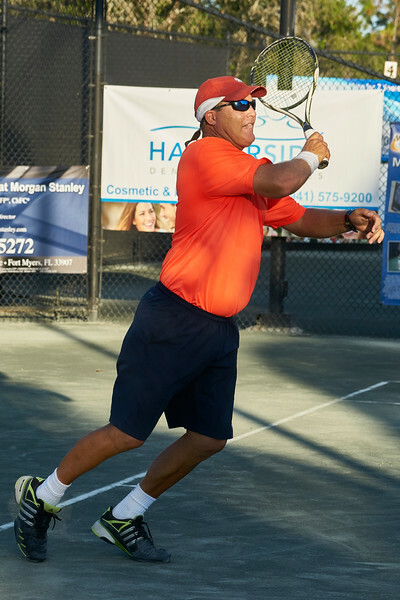 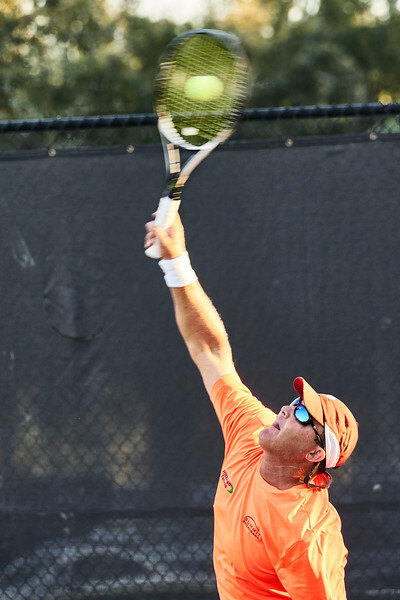 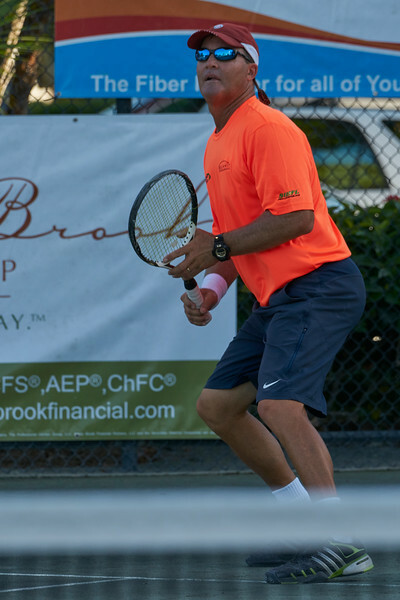 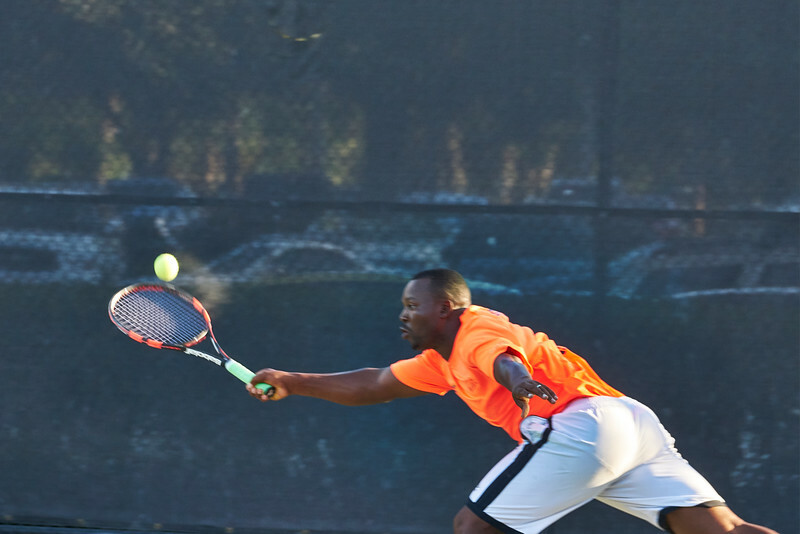 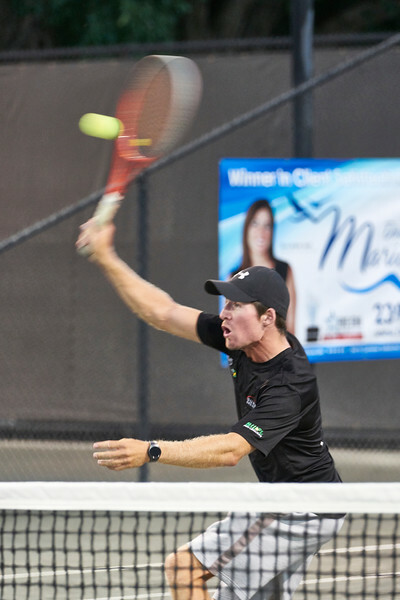 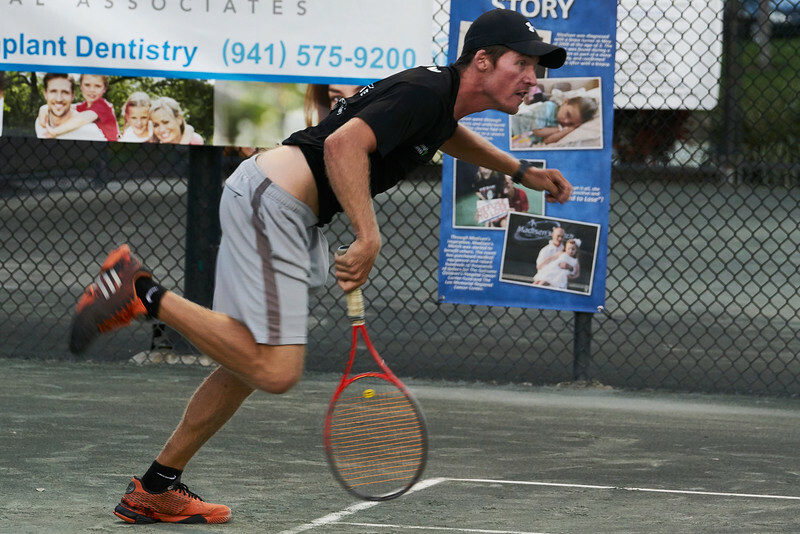 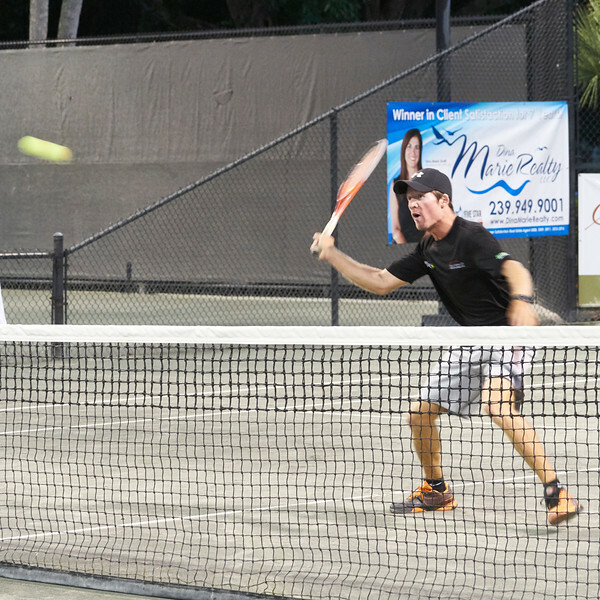 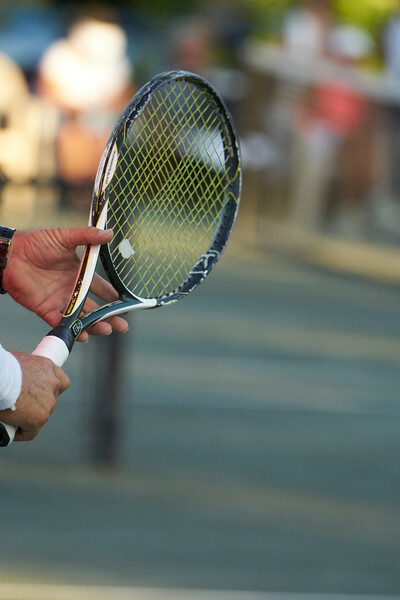 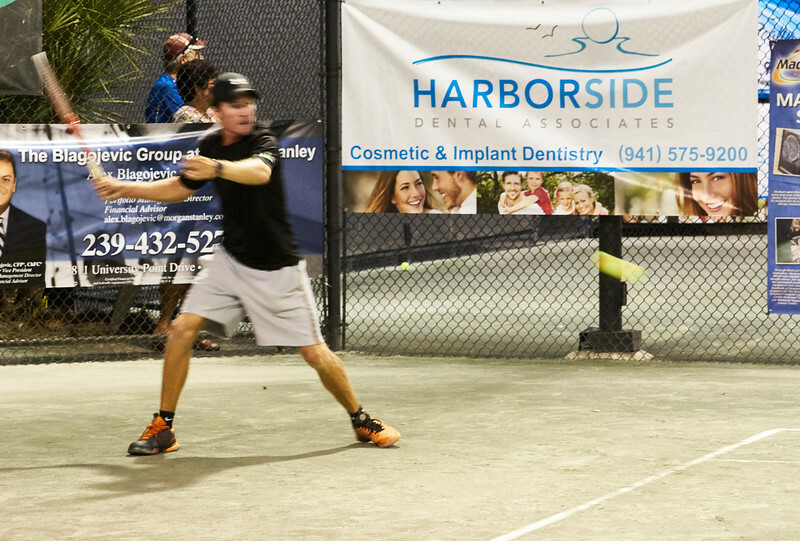 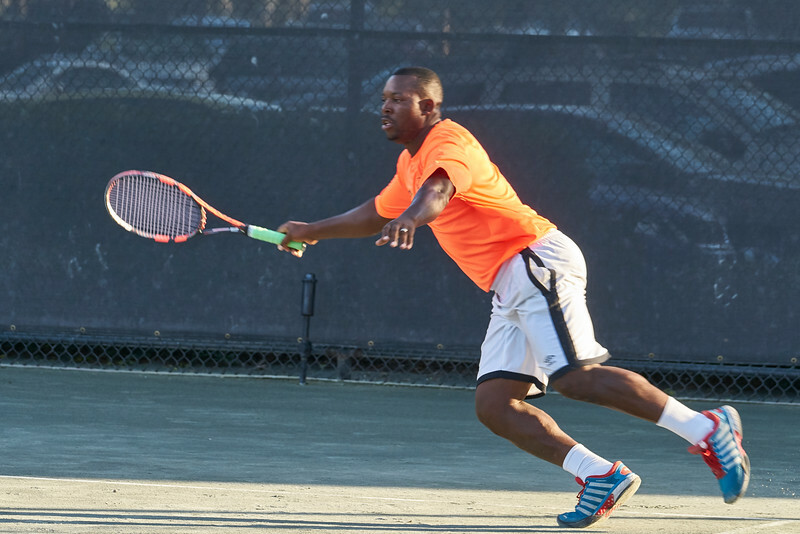 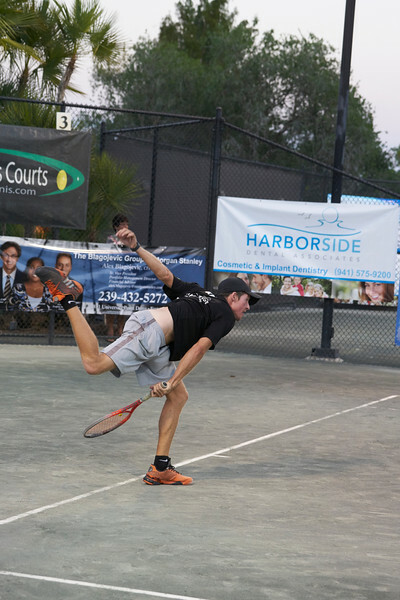 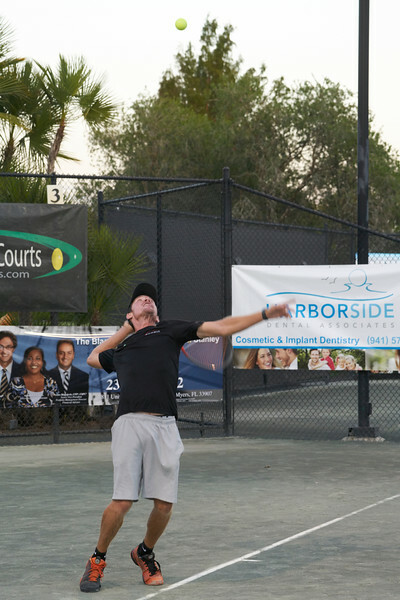 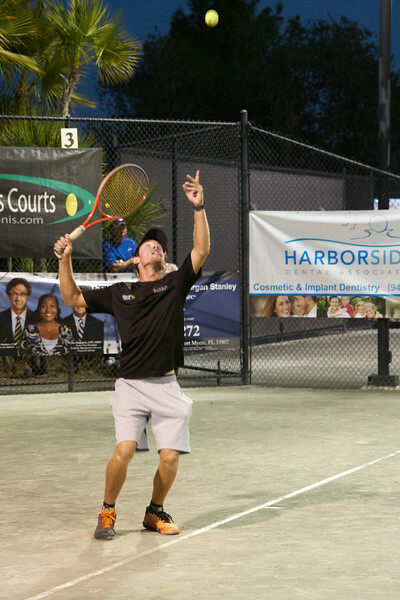 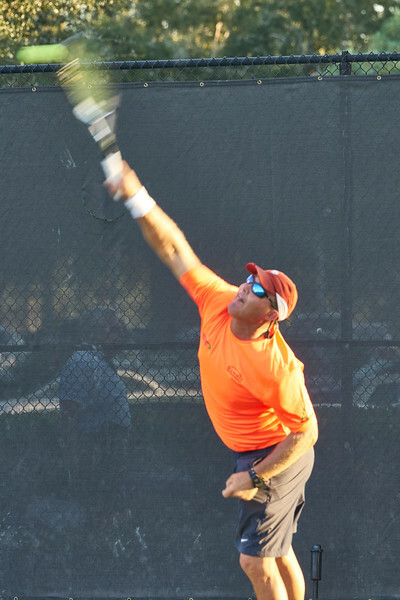 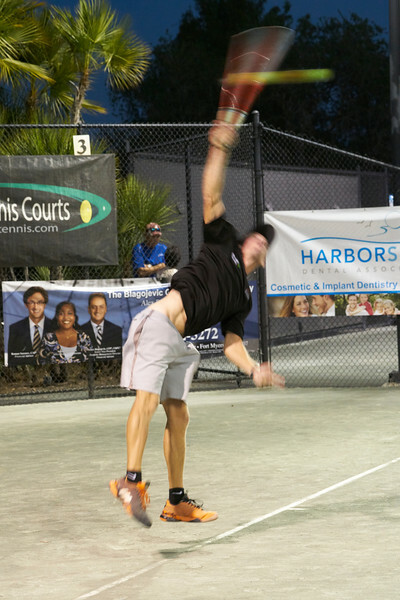 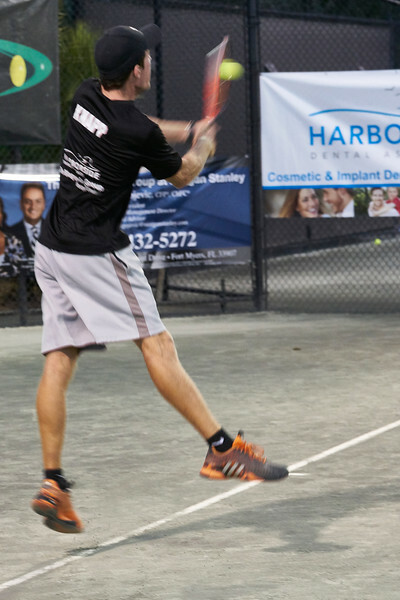 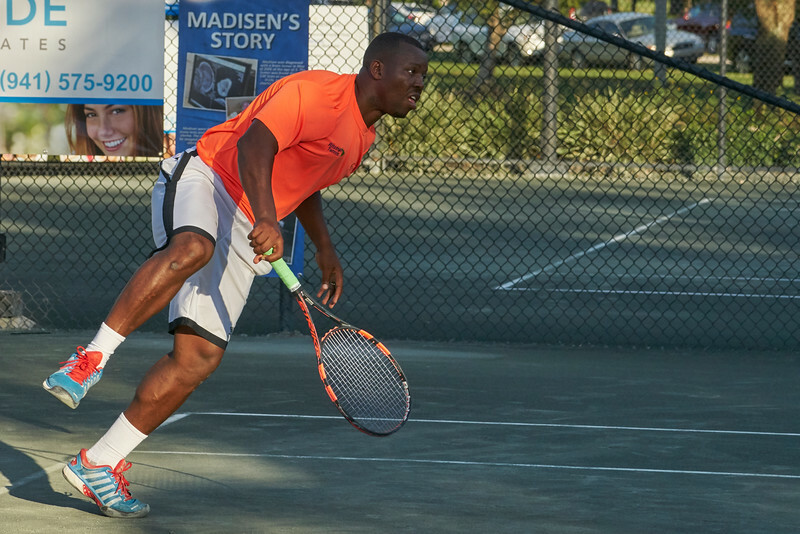 The local tennis clubs sponsor a monthly tennis match between the local pros (over 30). 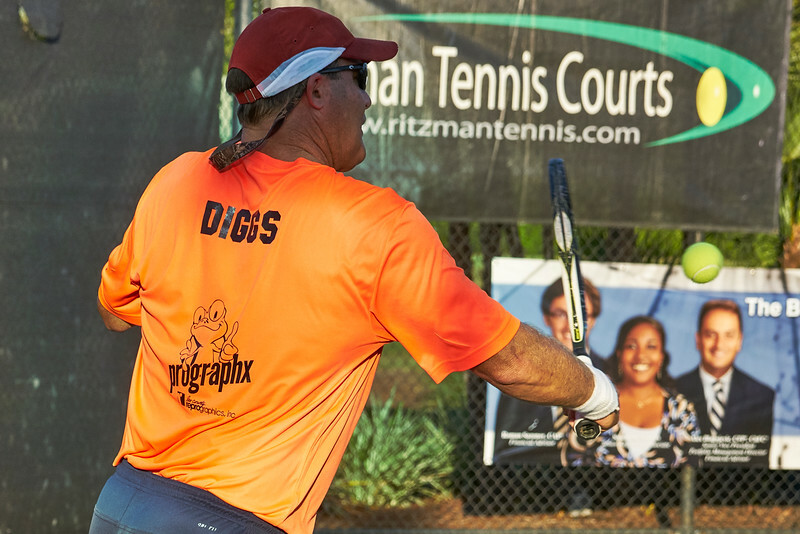 Fiddlesticks was the venue in early December 2016. 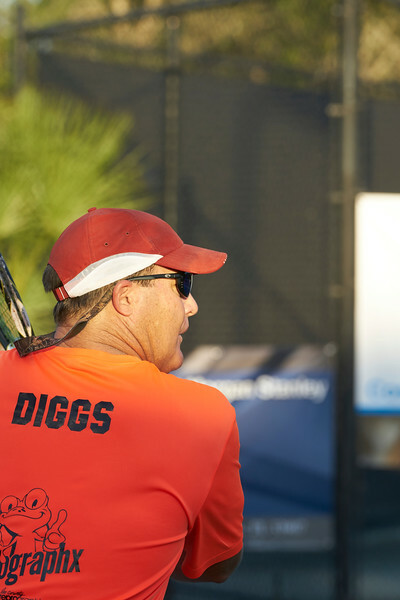 Selected photos of the Fiddlesticks pros, Jeff Diggs and Corie Knapp are included along with their partners. 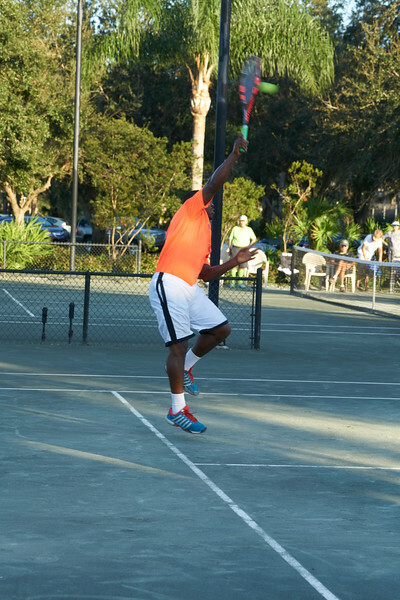 The match started into late afternoon and went on into evening when the letting meant slower exposures which are blurrier.